lookfantastic.com is the online home of some of the biggest luxury brands in beauty. Boasting Redken, Kerastase, ghd, Aveda, Clarins, Benefit, Tigi and Elizabeth Arden as part of their 10,000 strong product offering, lookfantastic.com is a first rate shopping experience, with some of the most competitive prices on the web. lookfantastic.com has evolved into an online community with it's 1.4 million members enjoying topical monthly features, celeb gossip, guest editors and frequent updates via a brand new blog, twitter and facebook. Voucher Code Terms: The following exclusions apply on all Look Fantastic Voucher Codes. Get FREE standard worldwide delivery on all orders. Ongoing Standard site offer. Check out the Offers Section for details of the latest money off savings and new products. Offers change periodically Discounts automatically applied on site. Formulated with a 21.5% active complex blend of seven different technologies, the ultra-concentrated hair growth serum will transform the length and texture of your tresses. 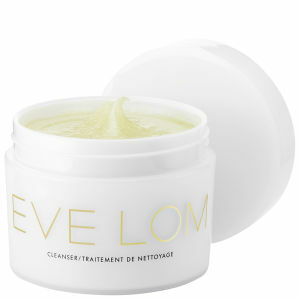 This acclaimed cleanser, suitable for all skin types, is a remarkable, multi-purpose product and the basis of the Eve Lom skincare routine. 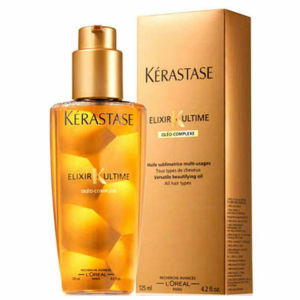 The secret of magnificent hair is revealed with Kerastase Elixir Ultime! Uniquely versatile, this fantastic beautifying treatment enriched with a complex for four precious oils combine to create a luxurious Elixir for all hair types. Hydrate your skin with Glamglow THIRSTYMUD Hydrating Treatment. The hydration mask moisturises, restores, replenishes and calms the skin giving you a healthy-looking glowing complexion. 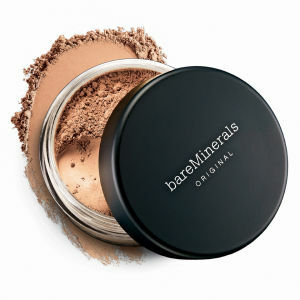 Designed to give you flawless coverage with a bare skin feel, the bareMinerals Original SPF15 Foundation in various shades has a weightless formula that can be built up from a sheer veil to full coverage. 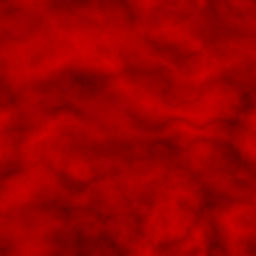 Stretch marks and uneven skin tone are everyday aliments bestowed upon the best of us. 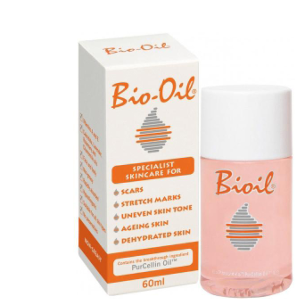 Bio Oil tackles your skin blemish woes, from anti-ageing through to dehydration, making this an essential aid in your skincare routine.